The journey of organisational transformation often brings significant challenges. While the transition to a new centralised operating model achieved clear benefits in terms of cost savings and efficiency gains, these opportunities would not have been attained without a collaborative approach to stakeholder engagement. 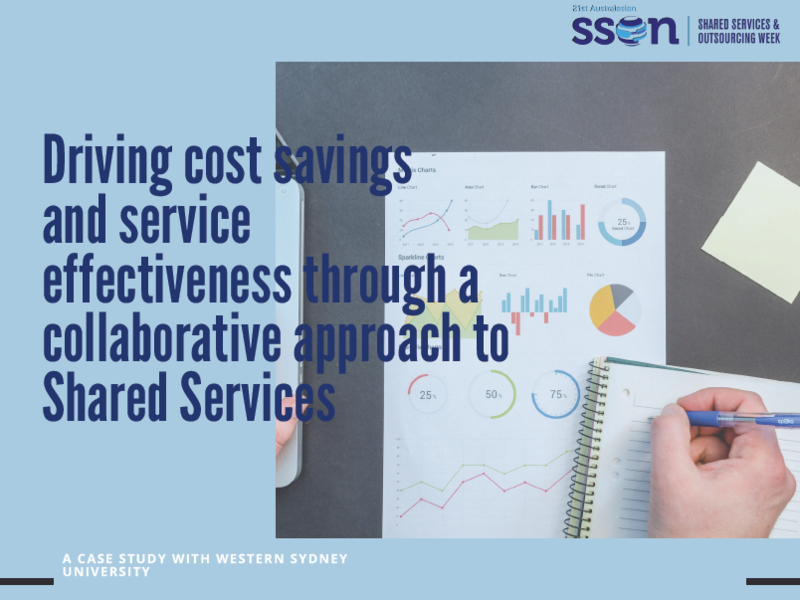 Ahead of the 21st Shared Services and Outsourcing Week Australia 2018, SSON spoke with Peter Tow, Director, Project Management Office at Western Sydney University to find out more about what other organisations can learn from his team’s journey to date.